Christmas is almost here! As a father and a blogger, having a good camera that captures our family’s experiences and memories is vital to preserving our family history. There are so many memories that we can capture with our camera, which is why it’s especially important to have a good camera! Best Buy is the ultimate destination for the latest cameras to capture your holiday memories. This holiday season, the Canon EOS Rebel T5i is one of the best-selling DSLRs! We have a Canon camera and love it, so I can just imagine how awesome this camera is! The Canon EOS Rebel T5i makes advanced photography easy and fun, and gives you exceptional image quality, as well as a host of features to enhance your creative expression. Canon Cameras from Best Buy make great holiday gifts! 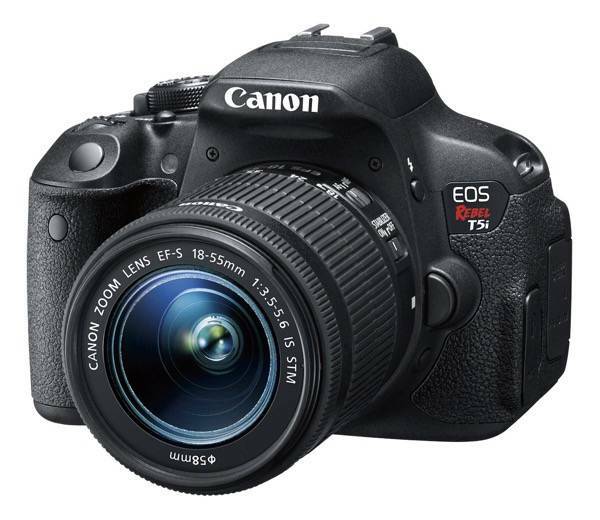 Save $150 on the Canon EOS Rebel T5i at Best Buy (good through December 20, 2014). 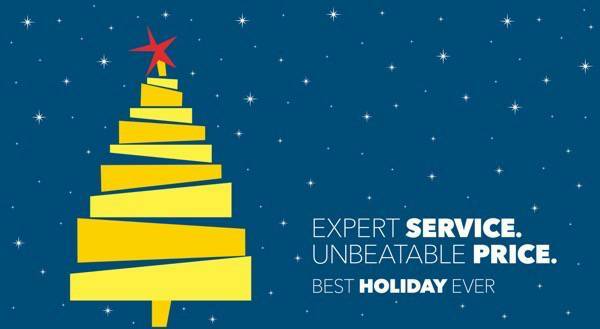 Visit Best Buy to learn more. I love the selection of cameras at Best Buy!